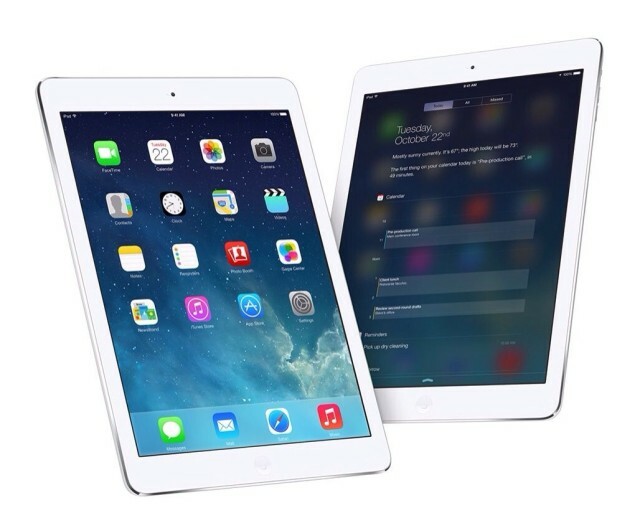 The 9.7-inch iPad released this fall helped keep Apple on top of the tablet market. There was a time the glory days of the iPad seemed over. Sales declined quarter after quarter. Then the iPad Pro line debuted, and now Apple has seen six straight quarters of increasing tablet shipments. That’s not true for rival device makers. Samsung tablets haven’t experienced a quarterly shipment increase since at least 2016. The Galaxy Tab S4 is clearly designed to take on the 10.5-inch iPad Pro. So we compared the two. Samsung just unveiled the first high-end Android tablet in years: With a 10.5-inch screen and a $649.99 price, the Galaxy Tab S4 takes aim squarely at the iPad Pro. As with Apple’s tablet, there’s an optional keyboard ($150) to turn this Android model into a 2-in-1 laptop. We compare the two to highlight the differences. It might have been the unsaid mission statement for quite some time, but now top executive Shin Jong-kyun has puts his cards on the table, telling analysts that after overtaking Apple in smartphones, Samsung aims to be the world leader in tablet computers, too. 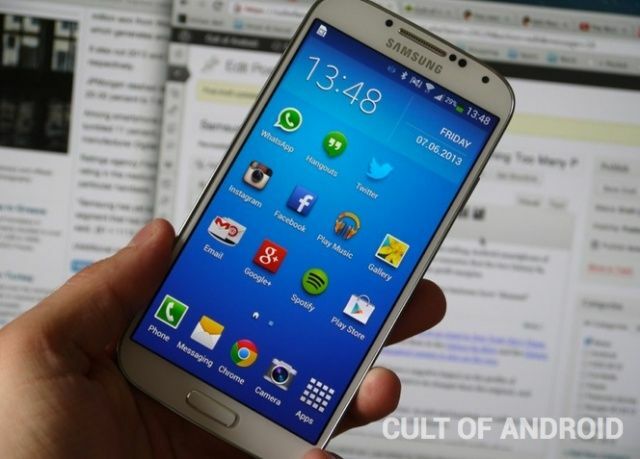 Shin noted that Samsung tablet sales will exceed 40 million units this year — more than doubling the sales in 2012. 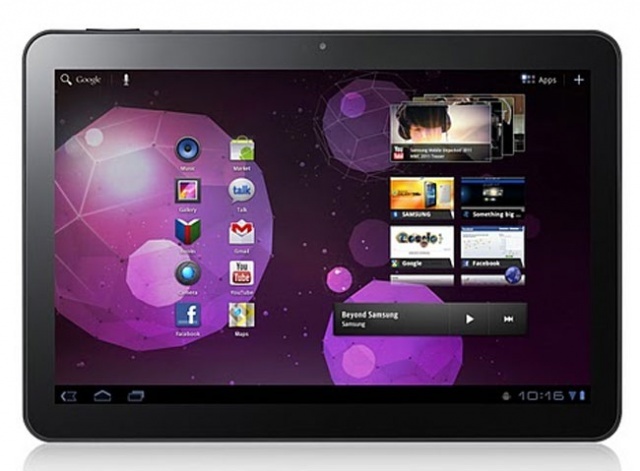 “Samsung tablet shipments started to grow remarkably since the second half of last year,” he said. 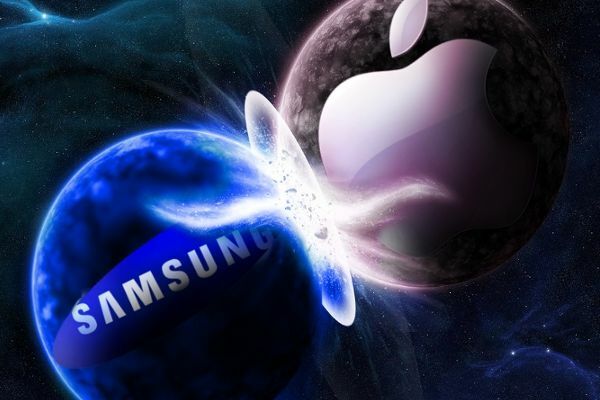 Last week, we reported that Samsung had beaten Apple and claimed the top spot in J.D. Power’s latest tablet satisfaction survey. 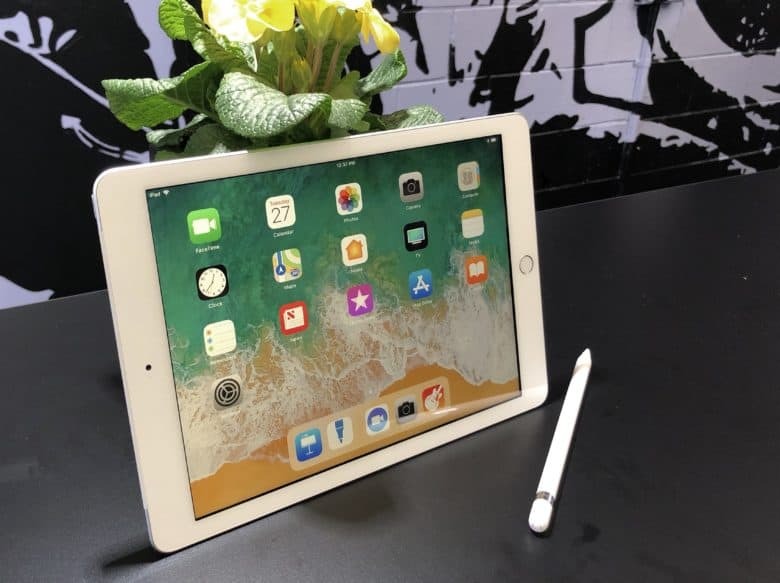 On closer inspection of its findings, it was unclear how the South Korean company had earned first place after its tablets received lower ratings than the iPad in so many areas. J.D. Power has since explained why that’s the case. 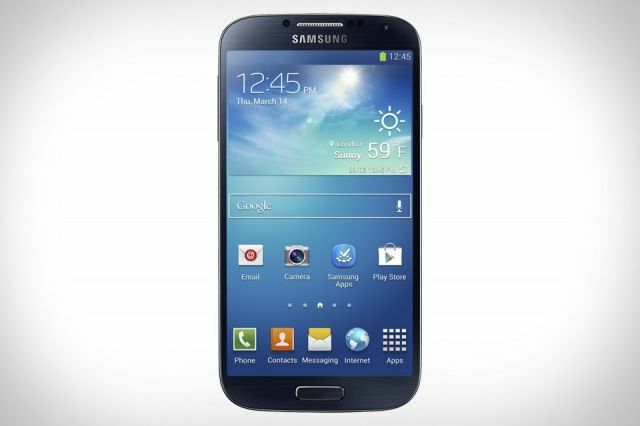 Apple has lost its bid to add the new Galaxy S4 to its ongoing patent lawsuit against Samsung. U.S. Magistrate Judge Paul S. Grewal said that adding yet another device to the case is a “tax on the court’s resources,” and that it takes time away from other parties who require the court’s attention. 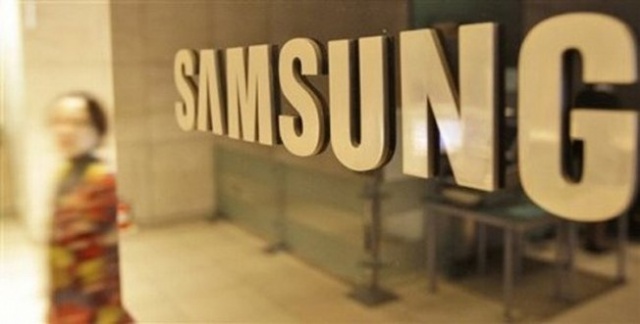 Apple has confirmed it will seek to add Samsung’s new Galaxy S4 to its ongoing patent-infringement lawsuit against the Korean electronics giant. Although you probably wouldn’t usually call it a PC, the iPad is a personal computer. And it’s currently dominating the PC market. During the fourth quarter of 2012, every one in six PCs sold was an iPad, according to research firm Canalys. When you include the Mac as well, more than a third of worldwide PC shipments during the holiday quarter were from Apple. Samsung vice president JK Shin has confirmed that the company will be announcing the Galaxy Note 8.0 at Mobile World Congress next month, but you don’t need to wait until then to see what it’ll look like. Thanks to these pictures of the device out in the wild, we can see that the iPad mini competitor looks a lot like a giant Galaxy S III, with a traditional button setup that’s unlike other Galaxy tablets. Korean electronics giant Samsung has today announced that it will drop its patent-infringement lawsuits against Apple in Germany, France, Italy, the Netherlands, and the United Kingdom. The announcement comes just hours after Apple was denied its request to have 26 Samsung devices banned in the United States — though the two cases are unrelated.